Donna brings more than 25 years of real estate experience to the HFO team. She is well-versed in multifamily and commercial leasing, residential sales, and new development. She previously managed a portfolio of over 15 apartment communities and 1,000-plus units. She also has spearheaded the construction of a major shopping mall, including lease negotiations with anchor tenants. 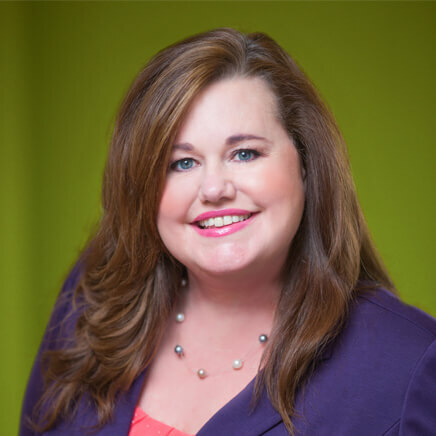 Most recently, Donna spent nine years as Operations Manager for the largest real estate investment company in the U.S.
Before earning her Oregon real estate license, Donna was previously licensed in New Jersey and Virginia. Donna is passionate about pursuing culinary exploration. From watching cooking competition shows to experimenting — she delights in discovering new food masterpieces!